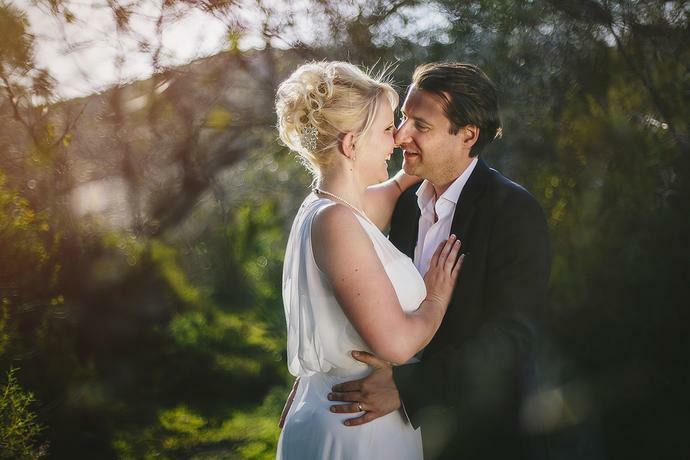 Intimate couple portraits with Rynhardt and Mariette during their Karoo wedding celebration at Surval Boutique Olive Estate in Oudtshoorn, South Africa. 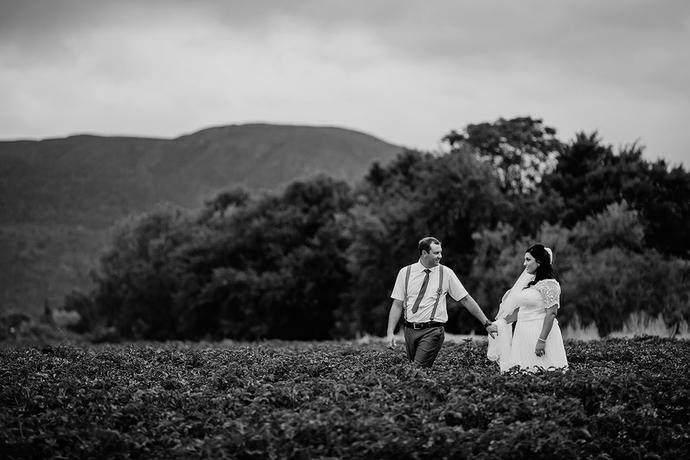 Hardy and Elizmay in near endless rows of tomatoes during their wedding celebration at Berluda Farmhouse and Cottages outside Oudtshoorn in the heart of the Karoo. 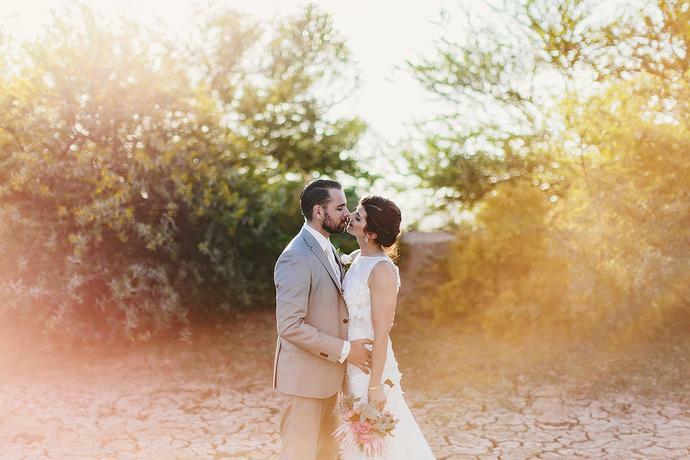 An African destination wedding in the middle of the Karoo with Niels and Meike who celebrated the occasion with friends and family from Holland under the African night sky. 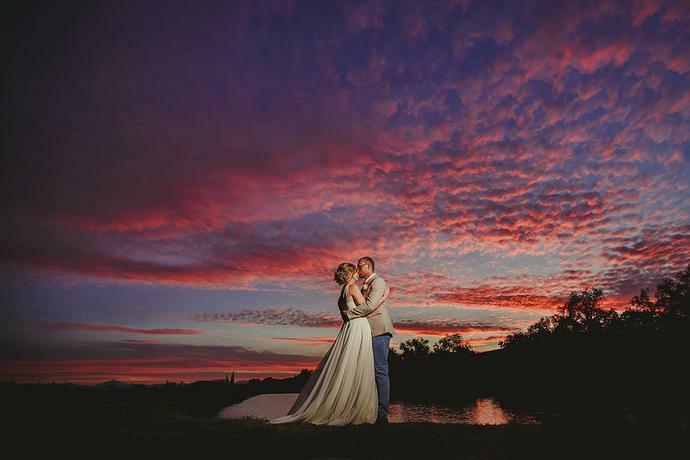 An African destination wedding at Buffelsdrift Game Lodge in Oudtshoorn with Anthony, Megan and friends & family from throughout South Africa, Australia and other parts of the world. 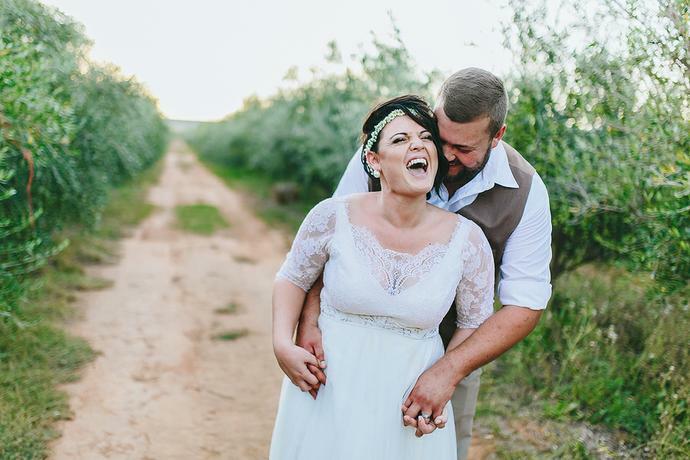 A karoo wedding adventure at Surval Wedding Venue in Oudtshoorn, Klein Karoo filled with laughs and beautiful light with Tertius & Chrizaan. 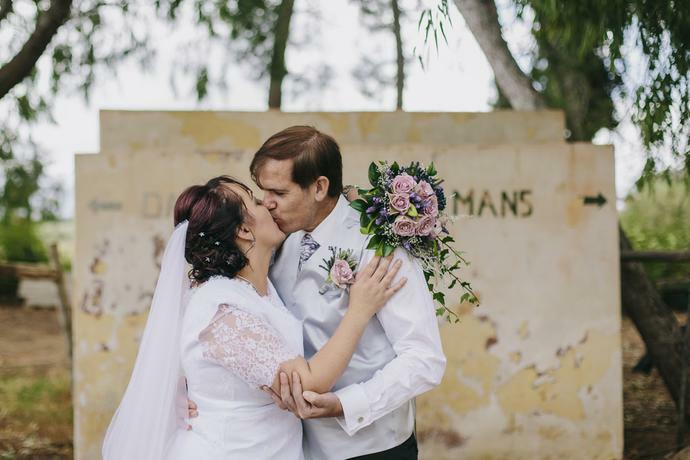 A klein karoo wedding at De Opstal in the Schoemanshoek valley outside Oudtshoorn. 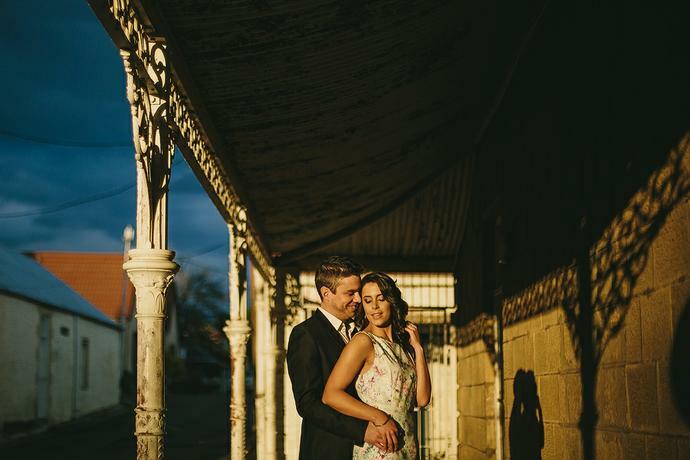 An urban couple portrait session with JP & Maret in the Karoo. 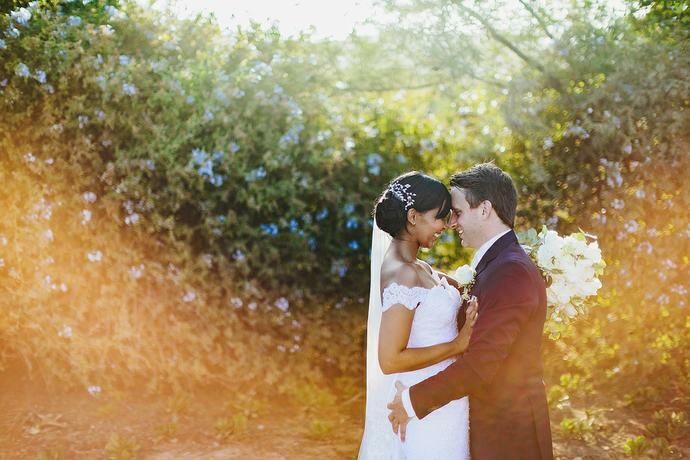 The Karoo Safari wedding of Damien & Cat at Buffelsdrift Game Lodge outside Oudtshoorn, South Africa. 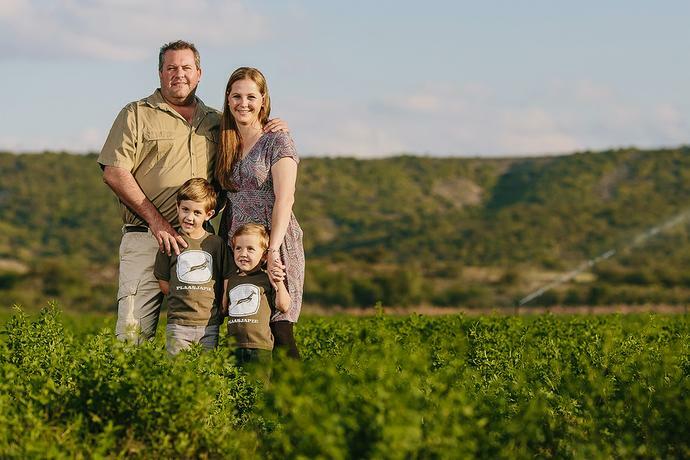 I joined the Feyt family in Oudtshoorn for the Christening of Lehanke and a portrait shoot around the corner from where the wedding of Ferdi & Anguelle was held in 2012. 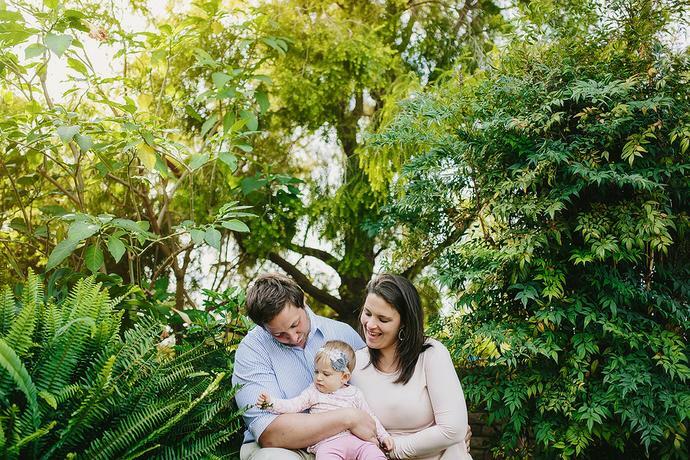 Highlights from a recent editorial shoot for an exciting new development in Oudtshoorn, Africamps Boutique Camping. 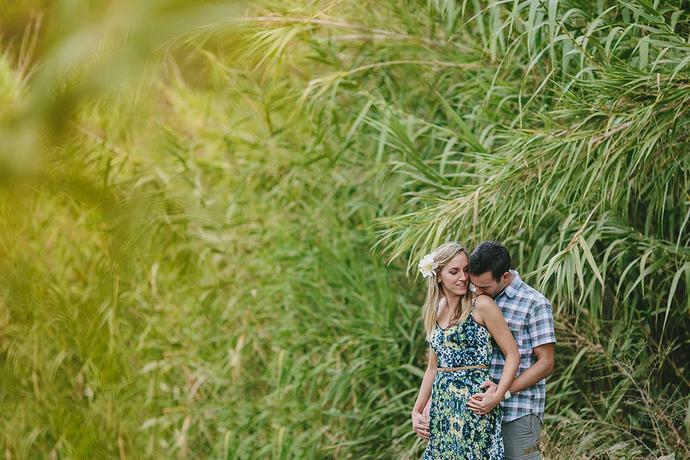 A late afternoon Karoo portrait session with Nardo & Simone. 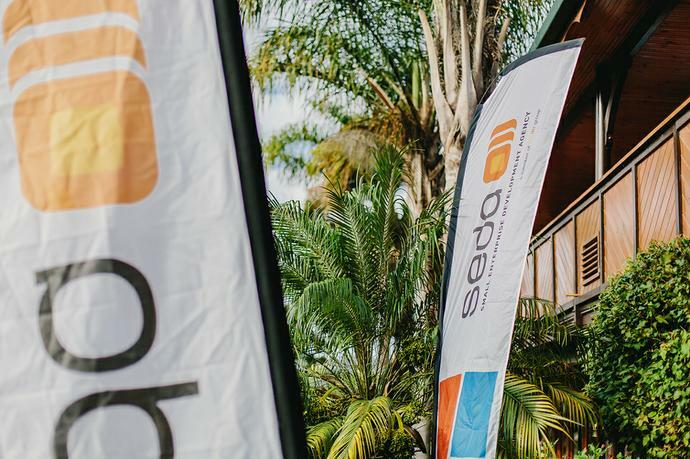 Highlights from a two day event shoot for the SEDA Launch of satelite branches in the Garden Route & Karoo with TADA Promotions. A cloudy autumn morning turning into a spectacular sunny afternoon in the middle of the Karoo. 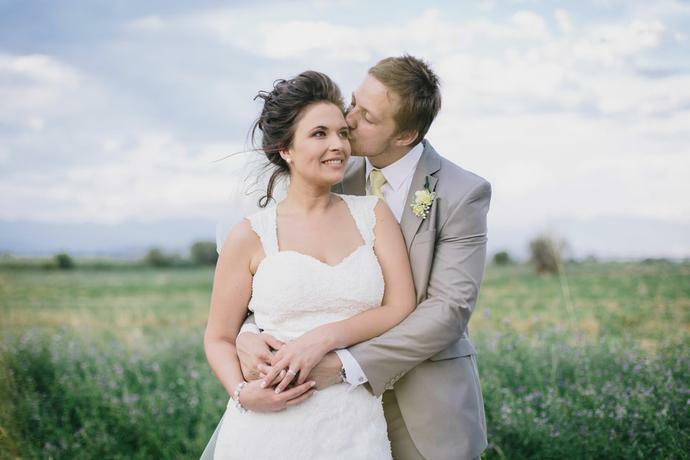 The wedding of Danie and Adri at La Plume outside Oudtshoorn. 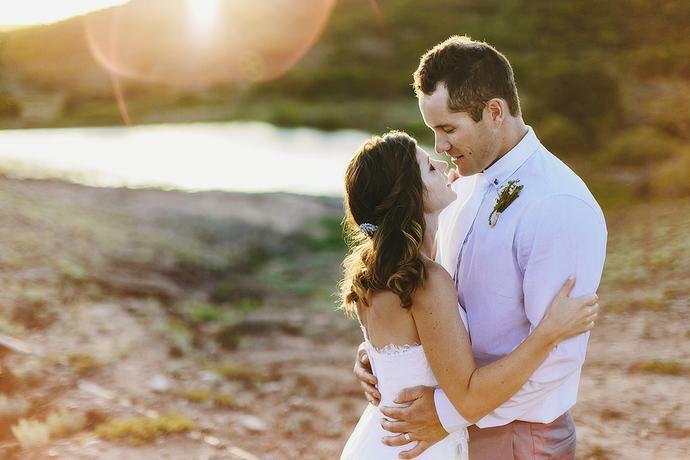 Our first wedding in the beautiful Karoo with Ferdi & Anguellle and we couldn’t have asked for anything better!